Carefully crafted and manufactured especially for your vehicle, Genuine Lexus Parts are an intelligent choice when it comes time for repair or maintenance. Each part we stock is built to the same exacting standards of quality as your vehicle. 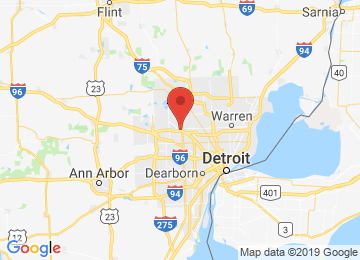 And with prompt shipping, competitive prices, and an expert support team, choosing parts from Meade Lexus of Southfield of Southfield, MI, has never made more sense. Continue to enjoy undiluted Lexus performance with Genuine Lexus parts from Meade Lexus of Southfield. Everything you desire is essential. Everything else is superfluous. Personalize and enhance your Lexus with Genuine Lexus Accessories from Meade Lexus of Southfield.